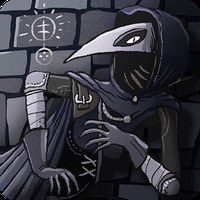 "15 games to exercise your brain with your smartphone"
Game Goal: Test your brain and train your mental abilities with this series of games designed so that you can have fun while improving your memory, speed, attention, reflexes and knowledge. 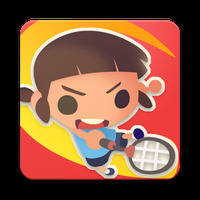 How to Play: After playing any of the games the application is responsible for collecting your scores so you know which areas you need to improve and which skills you excel at. Game play: It has more than 2 dozen different games in which you can also see a graph with your evolution and improvement. Developer: Mindware Consulting, Inc is based in United States	- High-ranked developer. Installation requirements: A minimum of 17M of free memory space and Android 2.2 or higher. Rating: The TOP 5 Most popular games in Matching Games category. Ranking: The TOP 5 Most downloaded games in Matching Games category. The controls are accurate and easy to use. 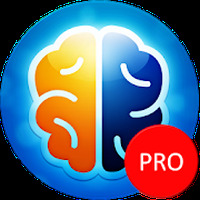 Do you like Mind Games Pro? A great workout for the brain! Play this great Disney inspired bubble shooter! Mahjong has never been so much fun!